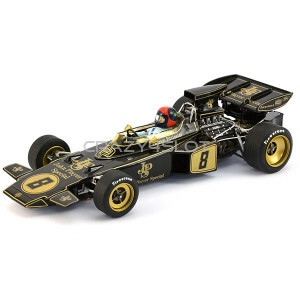 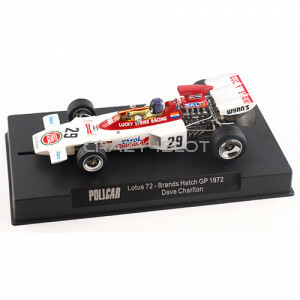 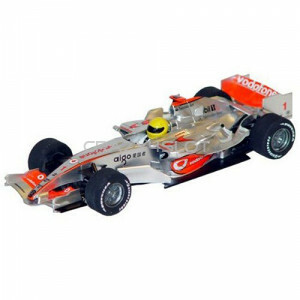 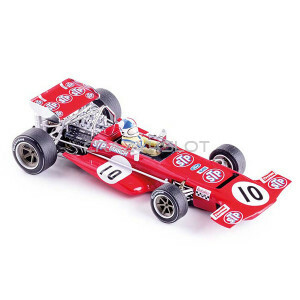 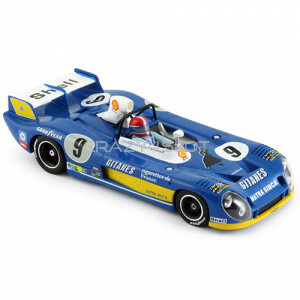 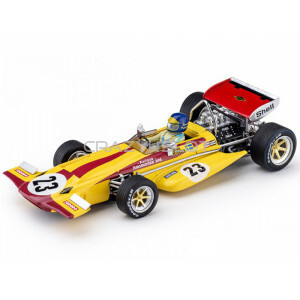 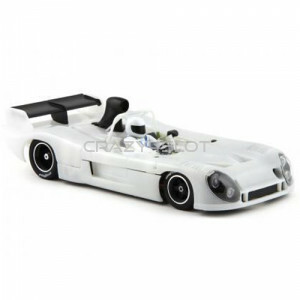 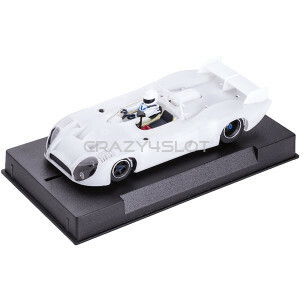 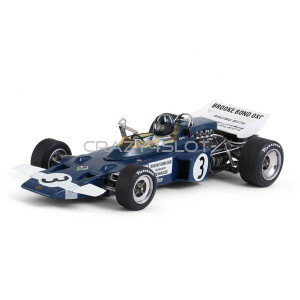 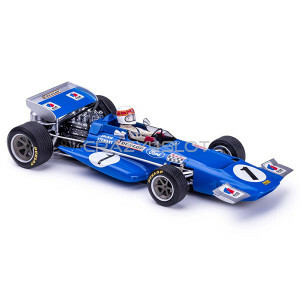 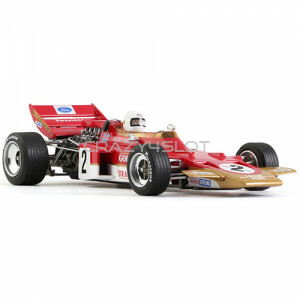 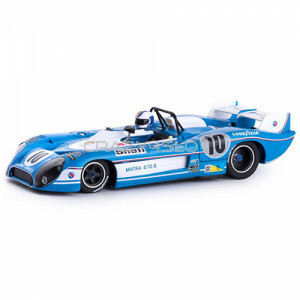 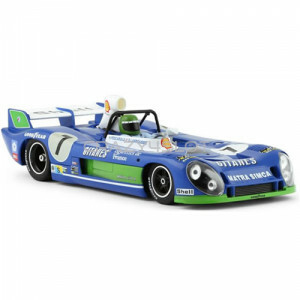 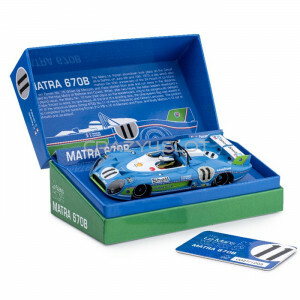 Slot.it Matra-Simca MS 670B (1973) White Kit ..
Set Limited Edition Matra-Simca MS 670B n.7 Le Mans Winner 1974, drivers: Henri Pescarolo and G..
Set Limited Edition Matra-Simca MS 670B n.7 Le Mans Winner 1974, drivers: J.P.Jabouille and F.M..
Slot.it Matra-Simca MS 670B White Kit ..
McLaren F1 GTR n.27 FIA GT Donington 1997. 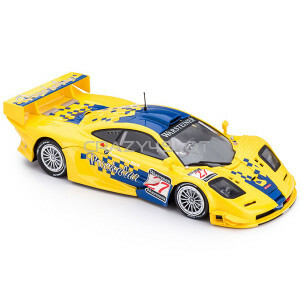 Drivers: Chris Goodwin e Gary AylesProduction of McLaren..
McLaren F1 GTR n.44 24h Le Mans 1997. 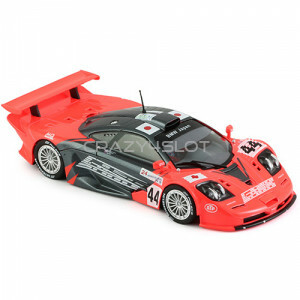 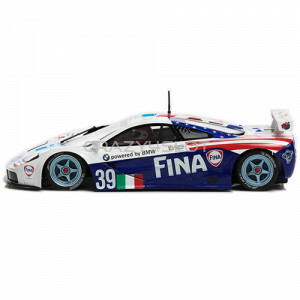 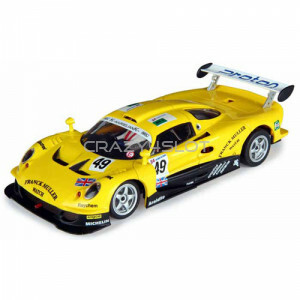 Drivers: A. Nakaya, G. Ayles, K. Tsuchiya ..
McLaren F1 GTR n.59 Ueno Clinic, Le Mans 1995 Winner (limited edition) drivers: Yannick Dalmas, M..